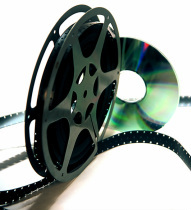 We return to you EDITABLE digital movie files, either MPEG or MOV, you decide! You can decide sequence prior to creating the final DVD! ► After checkout you will receive a receipt with shipping label. ► Pack up your films and mail them to our lab or bring them to your local store. ► Once received we will scan in your order and contact you to make sure it is done just how you want. ► Once your order is complete we will neatly pack up your originals and return them to you safely along with your Gold DVD containing your new digital transfers! Do you still need more help? Let us know what we can do. Call us 1-800-297-7226 or contact us regarding our scanning services. 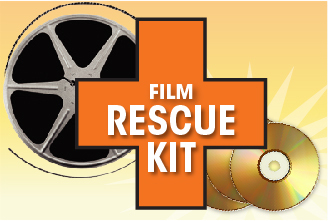 • Each reel is saved as an editable file for your PC or Mac. • All film is cleaned and lubricated prior to transfer. • Pack carefully - we will do the rest! Why Choose Click Scan Share? ► Serving online customers with return shipping!